Lately, all I've been wearing is jumpers or oversized cardigans due to it being so cold. Every year half way into January, despite being in Winter, I always look forward to new season clothes and get tired of winter fashion. 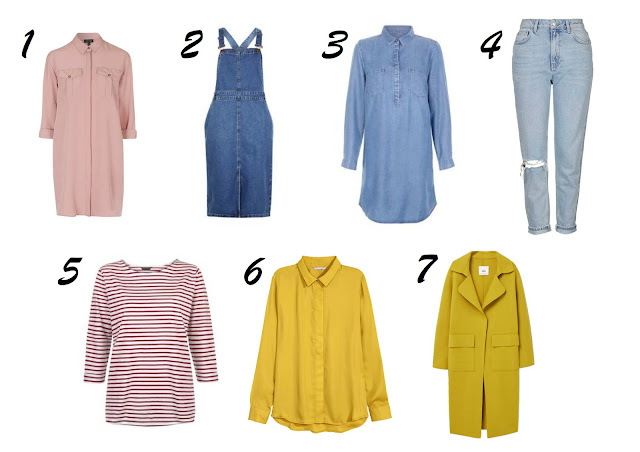 I realise I need more colour in my wardrobe, so with the help of this years spring/summer colour trends, I have picked out some of my favourite pieces from the high street. All colours look amazing but my favourites have to be Rose Quartz, Serenity, Snorkel blue and Buttercup. 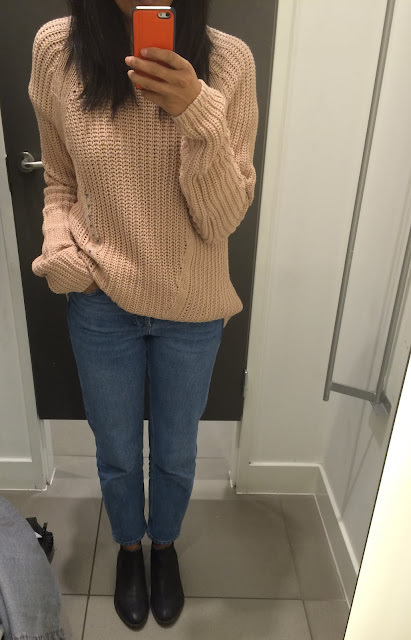 This H&M jumper probably falls into the Rose Quartz category and perfect for now. I'm wearing a medium size for a baggier fit, great value and very comfortable too. You can wear this in Spring over skirts or dresses on those mild days. Love this leather skirt by H&M, an essential for the wardrobe plus fits into any season. If you're not into bright colours, this colour is subtle but will still brighten up your winter wardrobe. 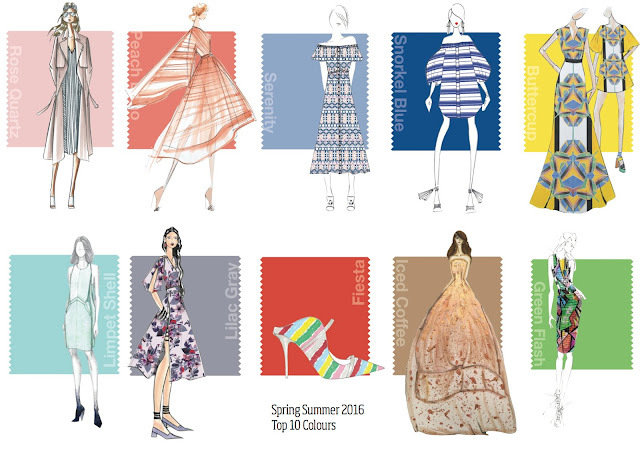 Wear now with tights and an oversized knit, wear in the summer with a t-shirt and flats, can be dress up too. 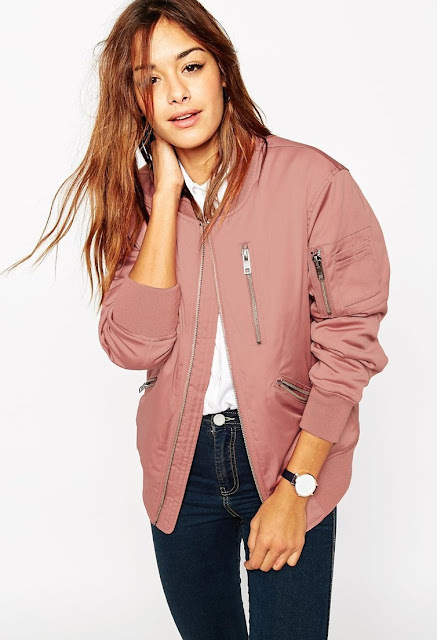 If you want a change from the popular navy or black bomber, try this gorgeous pink one from Asos. It will uplift any black outfit and a perfect colour contrast over denim. Most of the above high street items are wardrobe staples, so you can always make the most of each item. Happy shopping!